Why Are There So Many Mattress Stores In Austin? 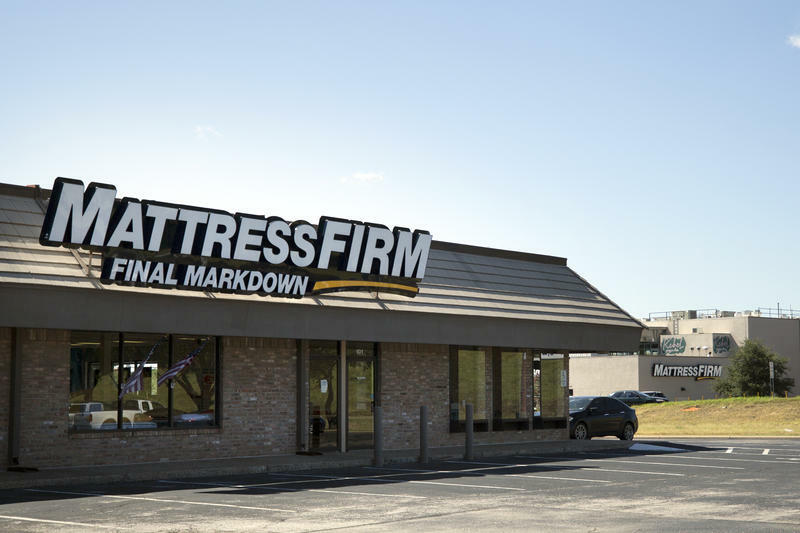 Austin has grown through the years – more people, more traffic – and with that growth has come lots and lots of mattress stores. If you ever make the drive on Anderson Lane in North Austin, you know there is no shortage of places to buy a mattress.